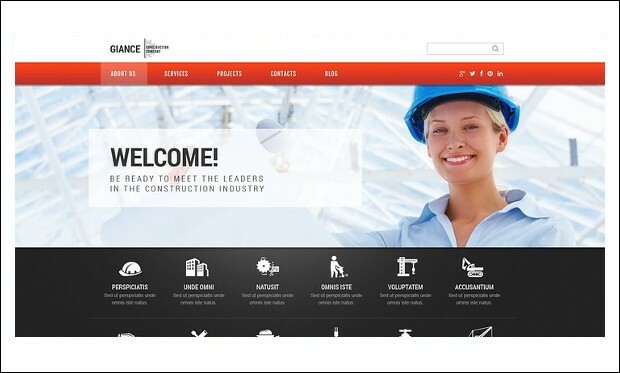 Construction Business is the creative and premium wordpress theme for construction companies and business website. 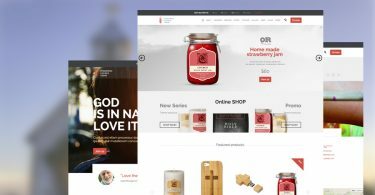 It is a clean and minimal wordpress theme that helps in creating the user friendly website for the construction company website online. 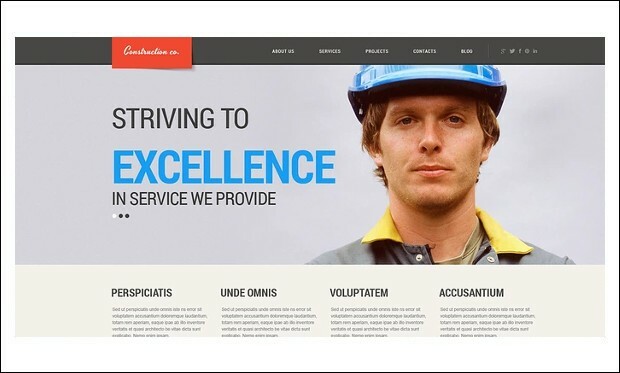 Construction Co is the professional and creative wordpress theme for Construction Company and business. 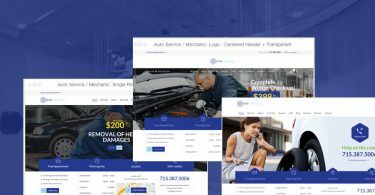 It has some of the features that are specially designed only for the construction companies and businesses to create a website that looks stunning and awesome. 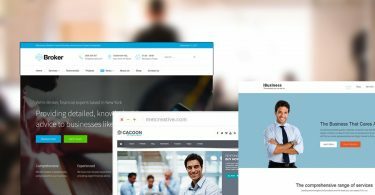 Effective Construction is the clean and modern looking construction wordpress theme that provides the best looking wordpress theme online. It will get a well-structured content area where your construction company and its projects can be represented in more detail. 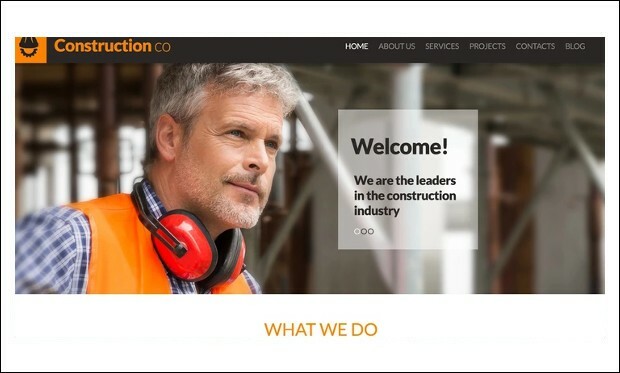 Construction projects is the clean and responsive construction wordpress theme that helps in creating the responsive website for construction companies and websites. 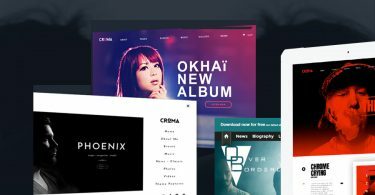 All its content blocks are clearly separated that leads to better visual perception, HTML plus JS animation creates smooth transition effects that are pleasant on the eye. 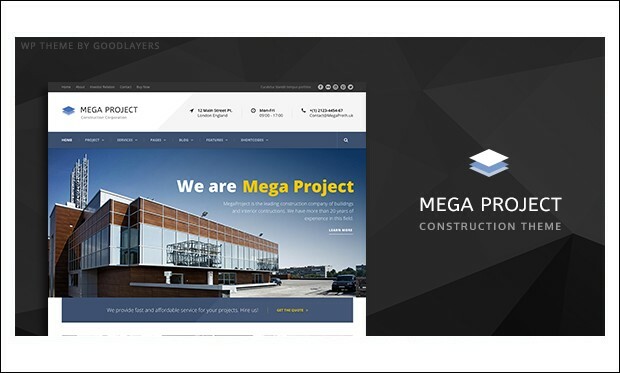 Mega Project is the clean and responsive construction company WP theme that is specially designed for Construction, Building Website, Architecture, Engineering website, Construction Hub, Construction Store. 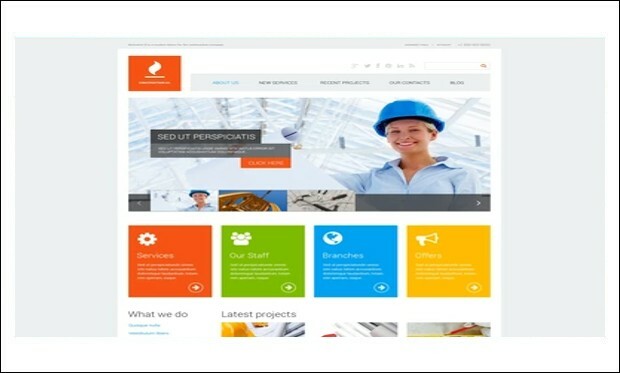 It has many advanced features and plugins that helps in creating the construction website. 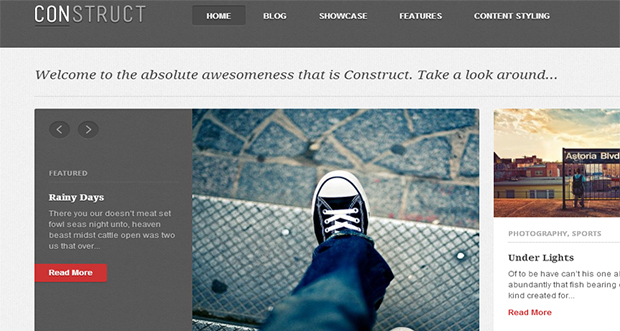 There are in fact very few construction-related WordPress themes on the market. Quite a few people search for them however. We believe Construct, which is a professional-looking column based layout can be a theme that lends itself for use for a construction company. The theme is perfect for showing previous successful constructions by the company, as well as advance mock-ups and designs for new constructions in prep or development phase. 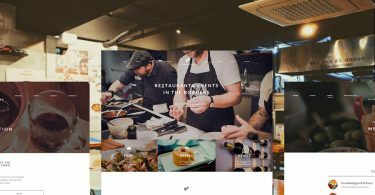 The area above the fold has a main section with mini slider to rotate through several photos and linked stories, along with smaller sections with image, category, brief excerpt and link to the post. There are some attractive animations for photos and different areas on the pages. Further posts can be loaded using AJAX while scrolling down the page, rather than forcing a page reload. This makes the site more usable.